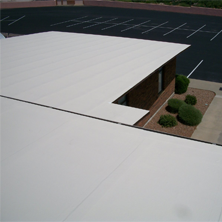 What is Foam Roof Restoration? However, there are quick fixes to some problem, but most problems are solved with the proper maintenance regimen. Pin holes and small punctures can be repaired with the proper compatible silicone or urethane supply kits. If the repair needs to be more aggressive, more involved steps are obviously involved. Commonly the approach is to remove all degraded material from the fissure until an area that has no damage is found. At this point, the area that the damage is removed from has to be abraded to accept the compound used to repair it. The spray foam company will then repair the fissure using the same methods and steps as the original install. These steps cannot be accomplished by unskilled contractors. It is advised to use the company that installed the product, especially if the experience was positive, but any reputable company can assist the customer in evaluating and repairing the spray foam system with competence and effectiveness. 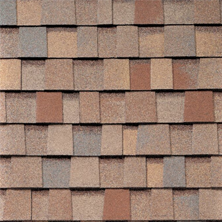 These problems are common with SPF roofs and are not indicative of poor installs. 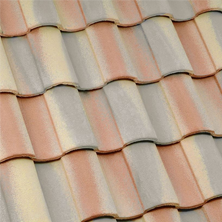 Currently looking into foam roof restoration for home? 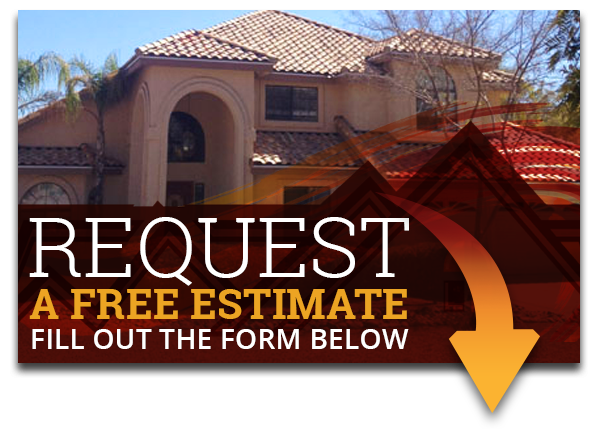 Call Express Roofing today at (480) 226-4245.